They are hard to miss. From neighbourhood corner stores to luxury department stores, virtually everywhere you go in Korea you will see mounds of these. On the streets of busy shopping districts like Myongdong, sometimes they are even handed out for free. 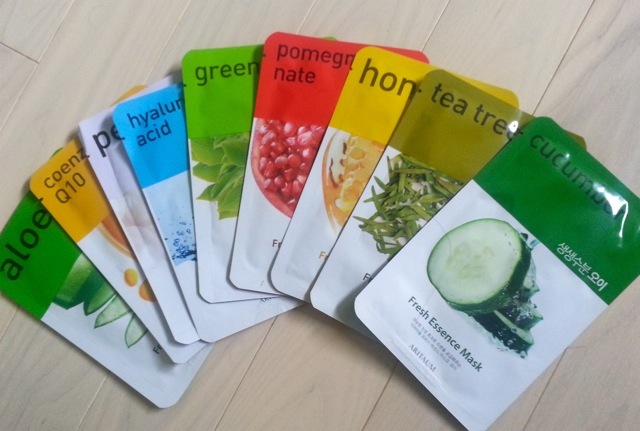 These are facial masks, or face packs, which are disposable paper cloth masks, saturated with serums of any kind you can possibly imagine. Whether you want skin hydration, brightening, wrinkle fighting or pore tightening, you can bet there will be a paper facial mask designed to address your need. While some are higher-end brands with a higher-end pr ice tag, most of them are cheap, readily-available, and as well-ingrained into a Korean woman’s skin care regiment as drinking water and putting on moisturizer. Practically every Korean cosmetics company carries them as they can be an affordable introduction to their brand. Last spring, the sky-high popularity of these paper face masks finally hit the shelves of the cosmetics giant Sephora with exclusivity, and while those are not quite the corner store prices, the world still took note. Britain’s Daily Mail questioned “could an $8 paper face mask replace $100 facials?” in the article The Korean beauty trend set to take the U.S. by storm. While no one is claiming that a sheet of mask can indeed replace a $100 facial, it is definitely an easy addition to anyone’s beauty routine. The package contains a sheet with cutouts for the eyes, nose and mouth, which you simply need to leave on your face for 10-20 minutes. No need to wash off afterwards and just let your skin absorb all the extra serum. For busy women everywhere, it’s a facial on the go. 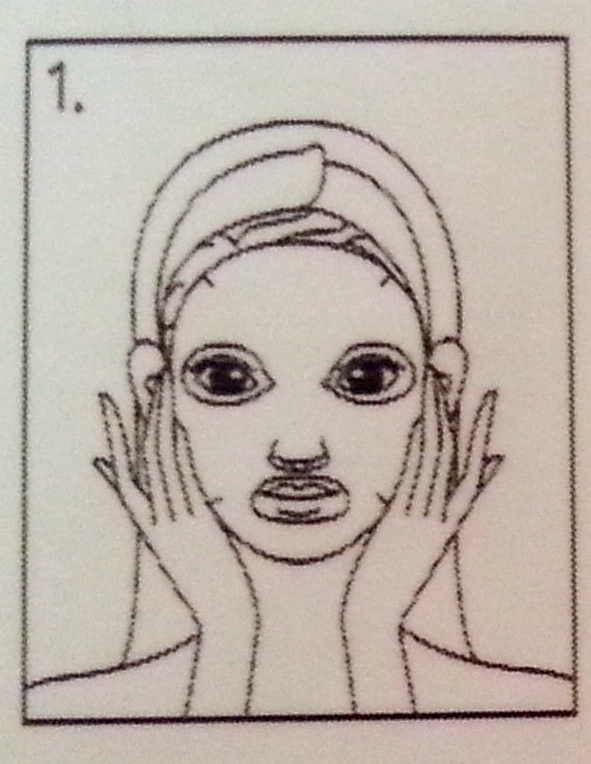 Hmm, a hassle-free and affordable facial? Sign me up. Love face masks! They are the best facial inventions ever! I try to wear one 2-3 x a week. The results are instant so it makes those 15-20 minutes worth it^^ Great post~~! So true – who doen’t love a nice 15 min pampering session?! And as these masks come in a comfy packs, you can basicly use them every day, if you like to! I so wish these were easier to find in the states! A pack of 5 is more than $10 here! I think I’ll be trying to get some off of Sasa.com, any that you would recommend? a blog or I have something to contribute to the discussion. allright. Is it simply me or do some of the comments appear like written by brain dead individuals? like to follow you. Would you make a list every one of your social pages like your linkedin profile, Facebook page or twitter feed? Any idea where can i find thos in Tunisia?? PS:Thank you for this post, it’s reaaaaally great! !